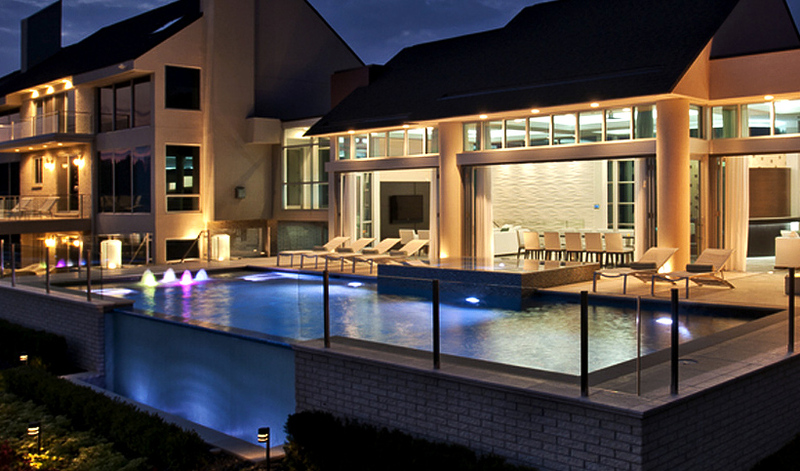 Ready to create your ultimate pool experience? Contact Gillette Brothers today to discuss your ideas or schedule a showroom visit. Meet with a designer to explore our pool and spa designs and review our vast array of coping, tile and surface options as well as water features and more. *Showroom visits are by appointment only.